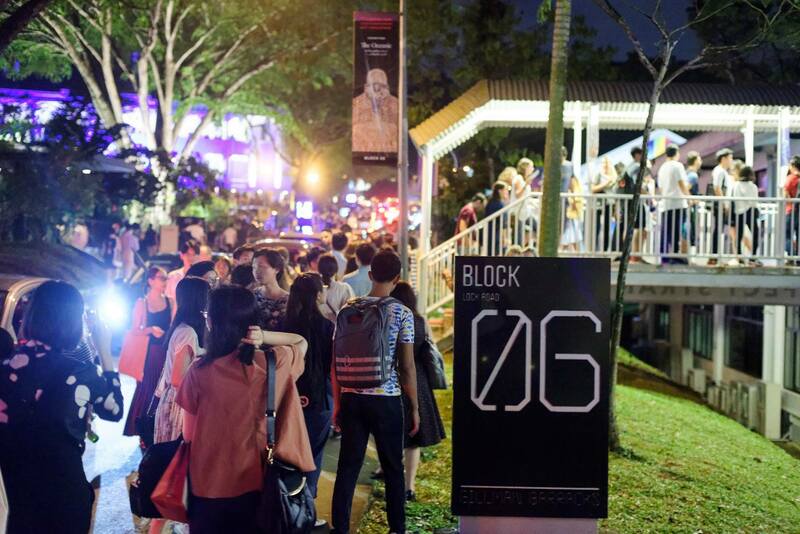 Singapore’s art scene has blossomed over the years, with numerous art festivals annually, celebrating the nation’s growing appreciation for the arts. 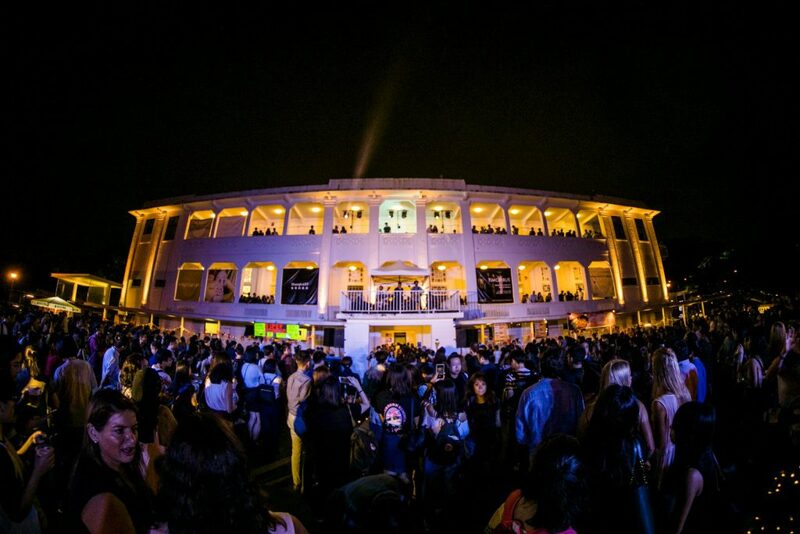 One of the most consistent and popular events is Art After Dark. 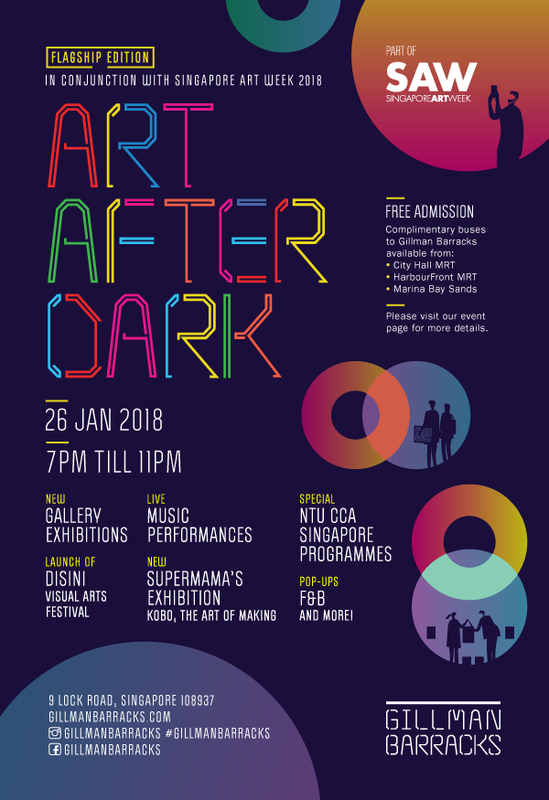 We had the first Art After Dark of 2018 back in January, in conjunction with Singapore Art Week. This time round, it’s coming back on 21 September 2018 as part of Gillman Barracks’ 6th Anniversary! In celebration of the arts, galleries will open their doors with free entry to their ongoing or new exhibitions. Artists will also take the opportunity to showcase the works that they’ve been working on. And of course, no arts festival is complete without entertainment in the form of musical performances. 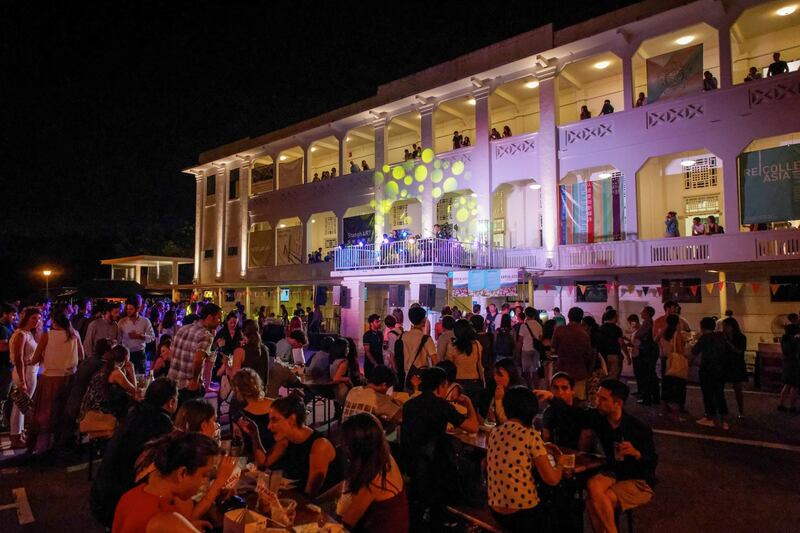 Jam to a wide range of tunes by local Rock ‘n’ Roll quartet The Pinholes (7:50pm to 8:30pm), eclectic punk rock band Tiramisu (10pm – 10.40pm) and indie group, Pleasantry (8.50pm – 9.30pm). After a long night of jamming to local music, dig into a variety of savoury bites and sweet treats by Handlebar, Park Bench Deli, The LAB, Hopscotch, Super Simple and Iskina Cebu. 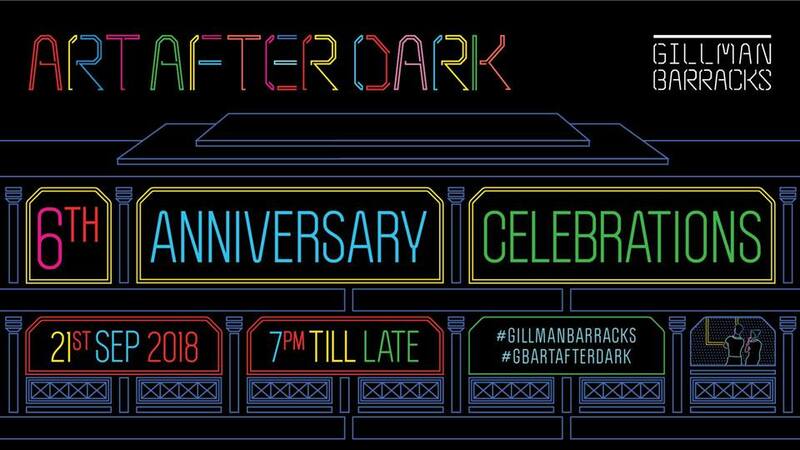 This upcoming Art After Dark is set to be the biggest one yet, as Gillman Barracks celebrates its 6th anniversary, complete with live performances, interactive art experiences, precinct-wide activities and programmes and much more! Please note that cars will be directed to Alexandra Retail Centre carpark when the carparks onsite are full. 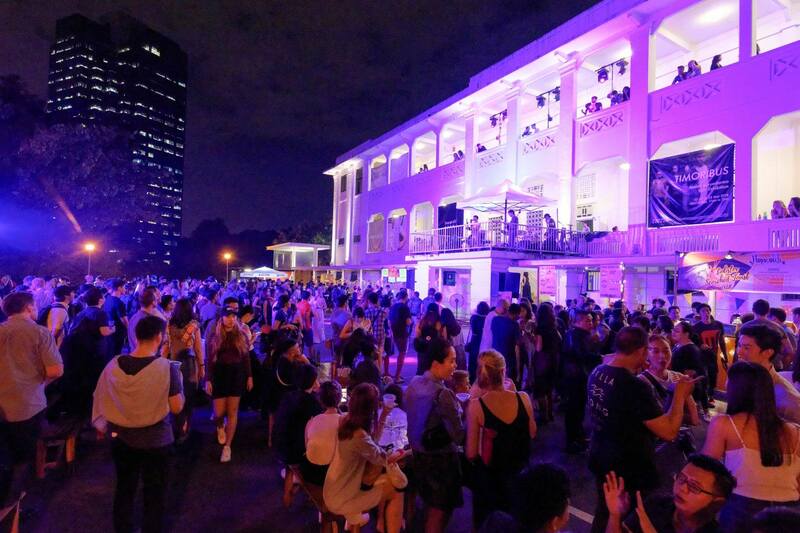 Come 21 September 2018, gather your friends and family and head over to Gillman Barracks to show your support for the arts and also for a night of good food and great fun! Art is not just for the elite anymore. Art is for everyone. Check out the full exhibition lineup here.